A Girl and Her eBooks: Firemancer Collection (Fated Saga Box Set) by R. H. D'aigle - FREEBIE! Firemancer Collection (Fated Saga Box Set) by R. H. D'aigle - FREEBIE! 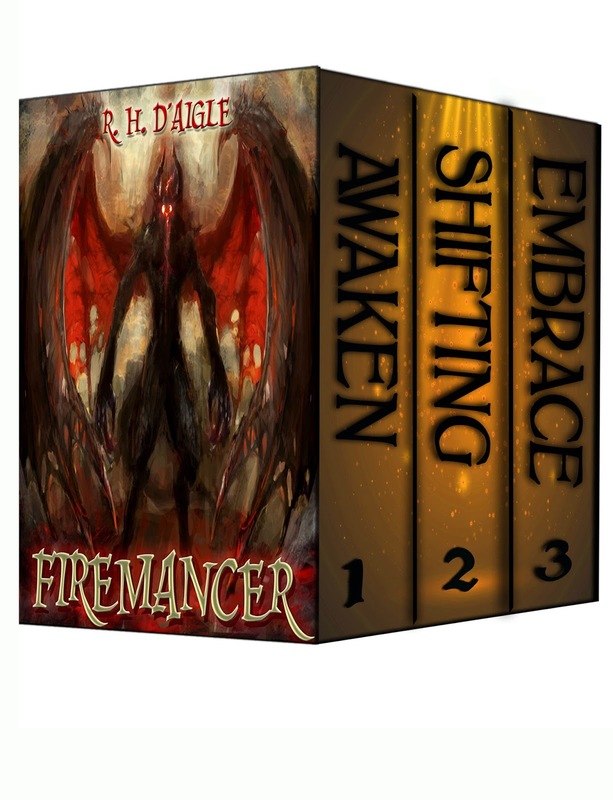 The Firemancer Collection includes Books 1, 2 and 3 from the Fated Saga Fantasy Series: Awaken, Shifting and Embrace. Summer fun is coming! And other than turning thirteen, twins, Meghan and Colin Jacoby, are looking forward to a typical summer... well, typical for them. Which means their uncle (and guardian) will pull into the Cobbscott Campground and park his travel trailer for three full months. Normally, they'd never spend more than a couple weeks in any one place, their uncle preferring to move around. But only until summer when they'd be Cobbscott bound. Why did he do this every summer? Why did he prefer to move around? The twins have never thought to ask. Their only concern being that their friend Sebastien would be in Cobbscott as well... the one person who also happens to know their secret- that they can read each other's minds. Arrival at the campground goes as expected and within hours, Meghan and Colin are already making plans to meet up with Sebastien. But before they do, the campground gets some unexpected visitors. Visitors with reserved campsites. Sites that have been reserved, but unused, for years. The twins always wondered who reserved and never used these campsites and now that they have seen the owners, the twins can't help but get an ominous feeling. These visitors dress strange and act strange, taking hikes into the woods wearing winged tipped shoes and overcoats, disappearing into things clearly too small to fit so many people, and they never stop peering into the sky as if expecting to see something terrible. 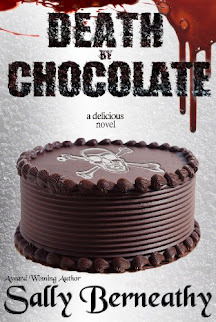 I really enjoyed these books! Great series.